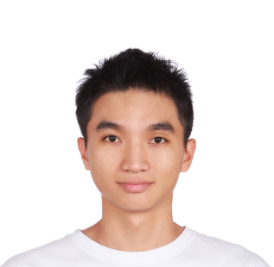 Graduated from National Taiwan University Business Administration, and learned code by myself during college and military duty. Would like to combine technological and business knowledge together to make most of them to solve varieties of problems and challenges. 2010/9-2013/6 with Business Administration. National Taiwan University. 2011/9-2013/6 with Creativity & Entrepreneurship National Taiwan University. 2009/9-2010/6 with animal science technology. National Taiwan University. 2. Support on technical solution through research and evaluations of technology. 3. Provides management consulting to client IT and Business Executives who are responsible for managing and delivering IT related services to their end user community or external clients. 4. Define the business drivers and associated IT capabilities and services that are required, develop the IT capabilities and implement the IT business management systems required to maintain IT value and service delivery. 5. Performs design/development/testing of cloud/traditional application projects. 6. Interacts with the requirements team, clients, and others in the field for various purposes including gathering requirements, product demos, and resolving technical issues. 7. Prepares and writes technical documentation such as content to be included in the documentation of design and training material. 1. Sales Enablement for all GTS/Cloud product lines. 4. Usually Co-work with Greater China Group on special assigned tasks. 1.Design and develop an IOT POC solution for manufacturing industry by IBM PaaS and node.js. User can use this application on Web/iPad to remote control and do predictive maintenance for factories. Help the innovation department in manufacturing industry to adopt right cloud architecture and solution as a cloud advisor. 1. Do a functional test for investment module on insurance industry. 1. Design ChatBot application for different industries on IBM PaaS. 1. Support Sales and Architect from back-end to solve different problems. 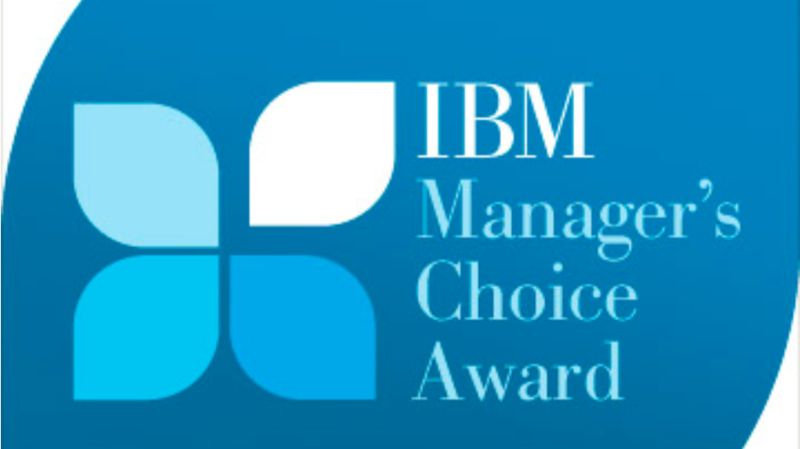 Recognized in the Manager’s Choice Award - 2016 program by Manager for the practice Listen for Need, Envision the Future. 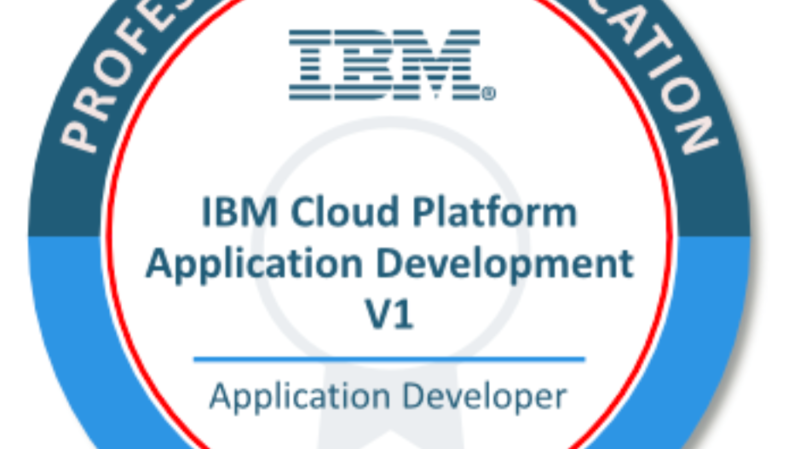 Earn An IBM Certified Application Developer - Cloud Platform v1. Understands concepts essential to the development of Cloud applications. 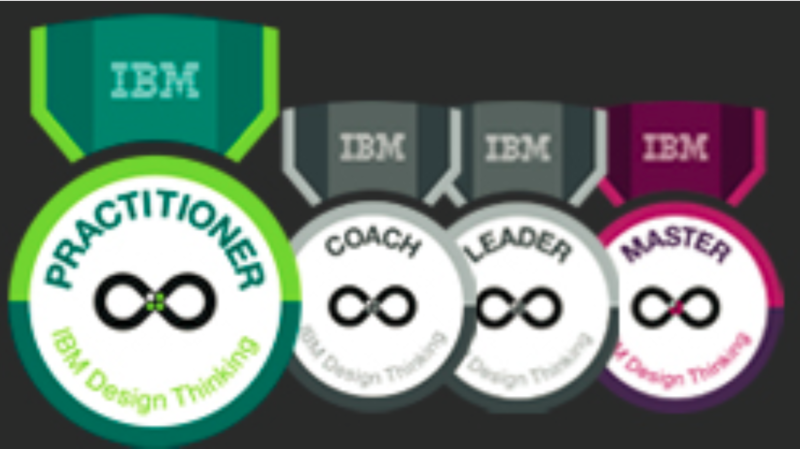 Earn Practitioner level badge in IBM Design Thinking. IBM Design Thinking provides a game-changing experience to our clients during sales, solutioning, and delivery.